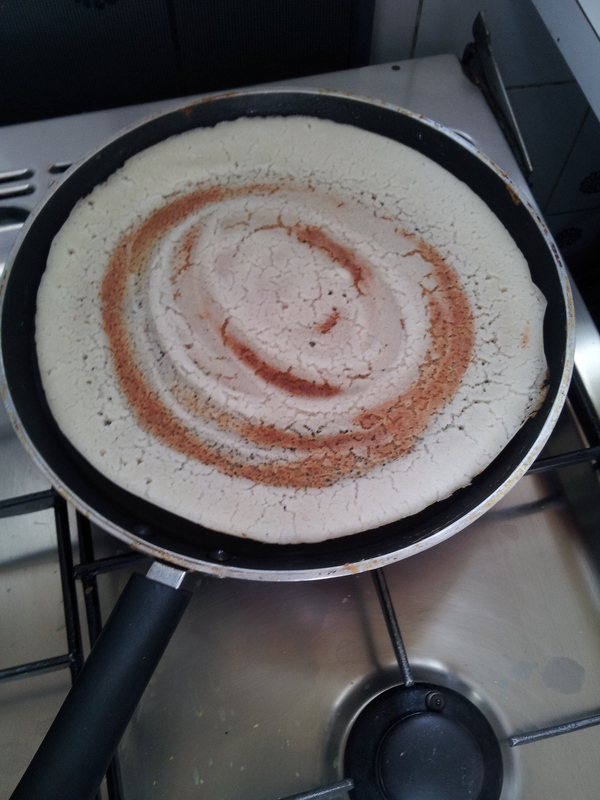 Sada Dosa | My Cooking Diaries "CooklikeCecilia.com"
This is a basic dosa batter and can be used for preparing masala dosa, sada dosa, onion uttappamhttps://cooklikececilia.com/uttapam/, mysore masala dosahttps://cooklikececilia.com/mysore-sada-dosa/ and mysore spring dosahttps://cooklikececilia.com/mysore-spring-dosa/. 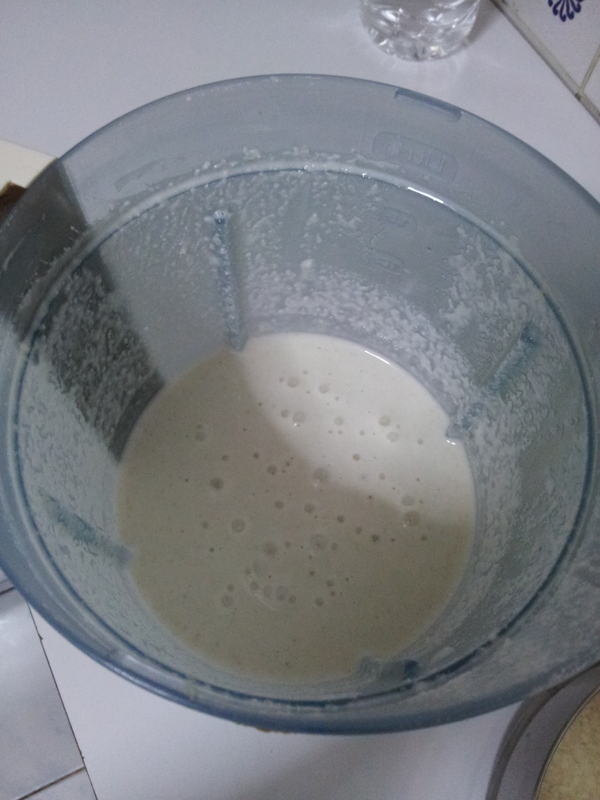 The batter can also be kept in the fridge for upto a week. 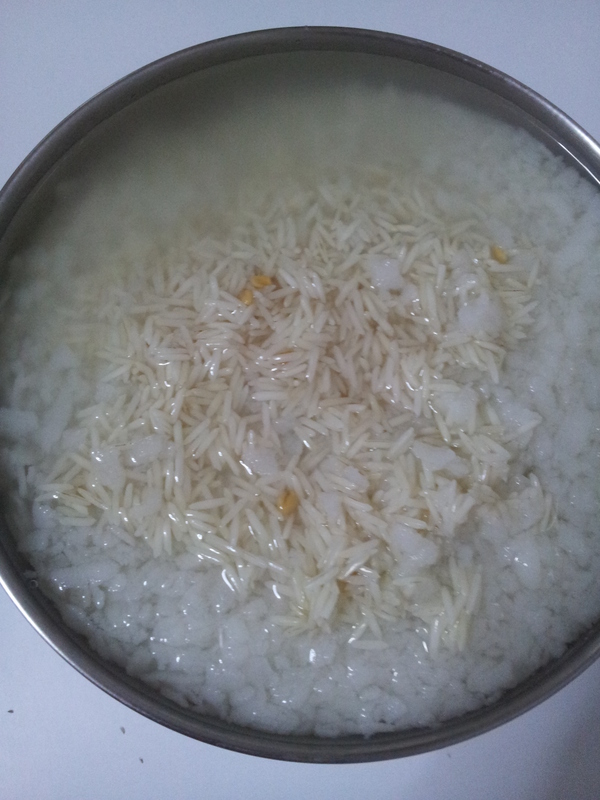 Wash the urad dal, rice and methi seeds. Soak them in water along with poha and cooked rice for at least 2 to 3 hours. 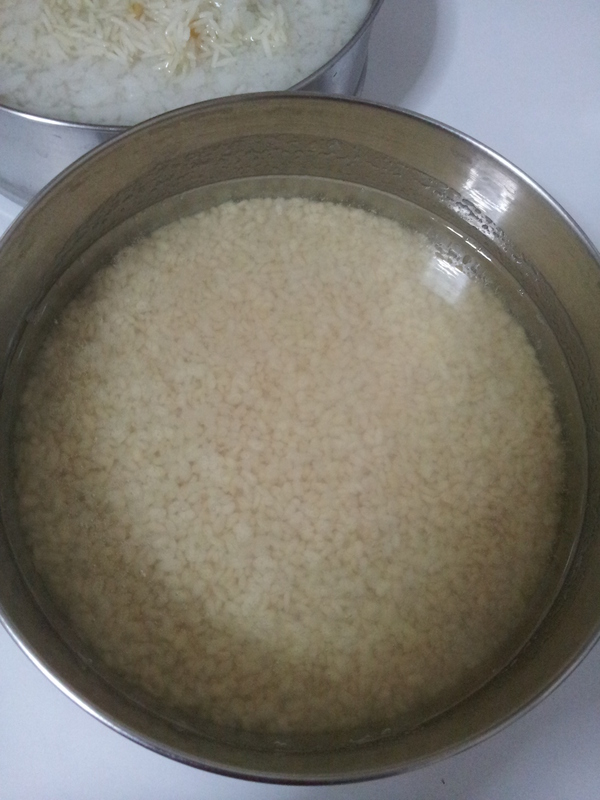 Grind rice and urad dal separately to a smooth paste with a little water. Paste should be thick. 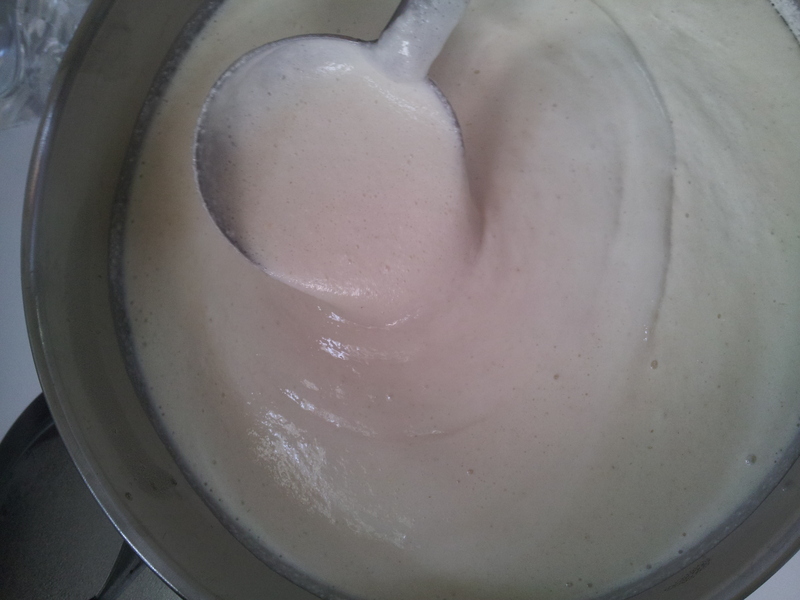 Put into a extra large vessel as the batter will rise to double the volume. Cover and keep aside for fermenting for at least five hours or overnight. 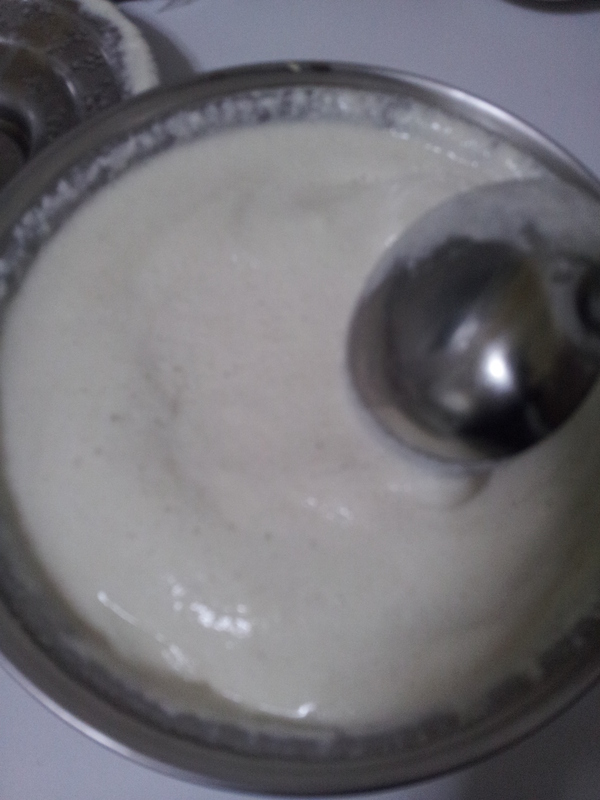 Add salt to taste and mix well. 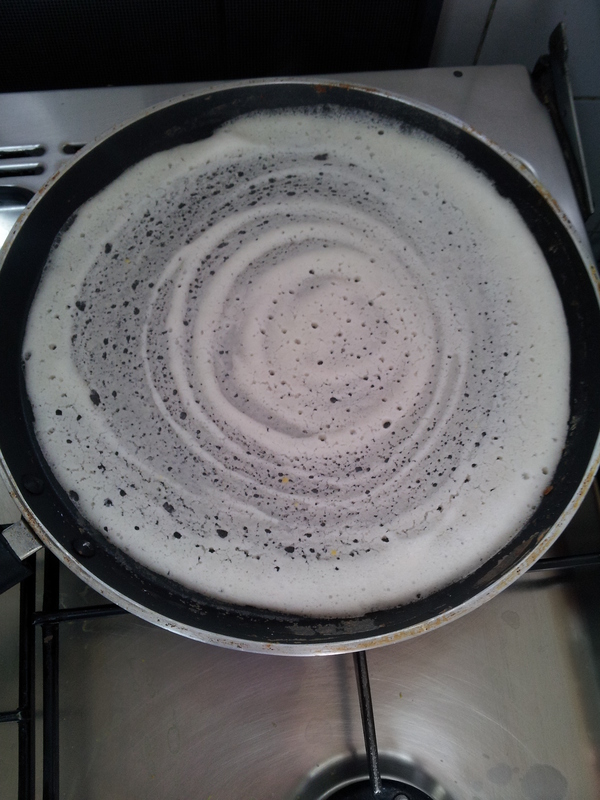 Heat a dosa griddle till hot, sprinkle some water and wipe clean (this is to bring down the temperature of the pan for easy spreading of the dosa. 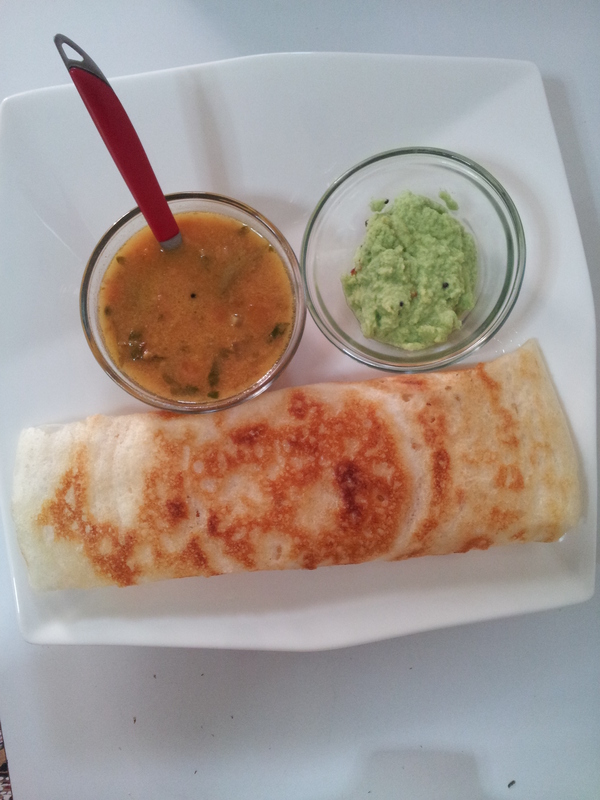 I only do this for the first dosa). 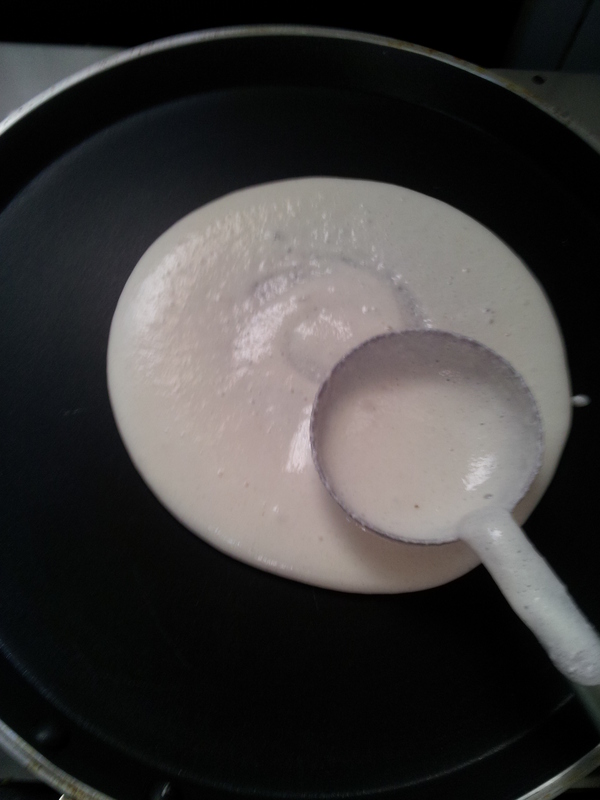 Use a stainless steel cup or round ladle to pour the batter onto the griddle. 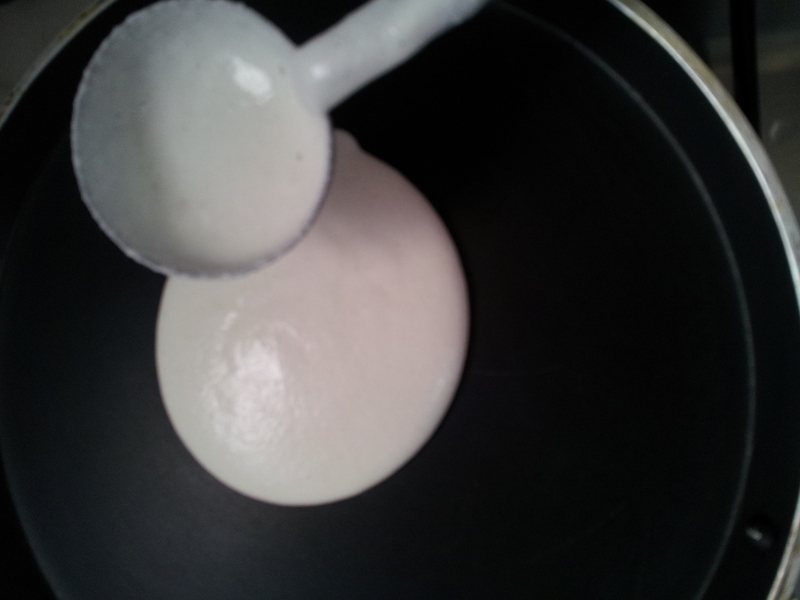 Spread in concentric circles from the center of the griddle to the edge. Fry on medium heat till it begins to slightly brown. 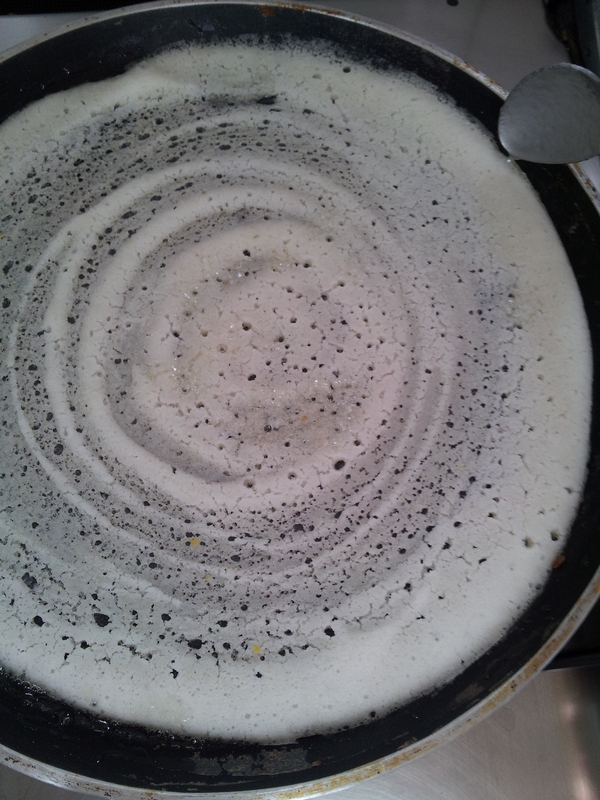 Dot with ghee or sesame oil in the centre and the edges and fry till golden.